Errors and troubles can affect the entire operating system, doesn’t matter which latest operating system is installed on your computer/laptop. If you really care about your data then this tutorial will help you to prevent any type of data lose during computer crash and other system crisis. Corruption of a Single file or folder wouldn’t make lot difference, but once hard drive gets damaged or crashed then you may have to face lots of trouble.But don’t worry because now you can deal with all types of computer crisis without having enough knowledge. 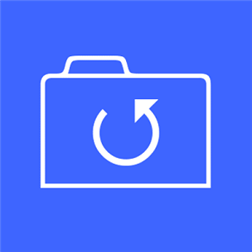 Apply the given steps and create a system image backup in Windows 10 with ease. 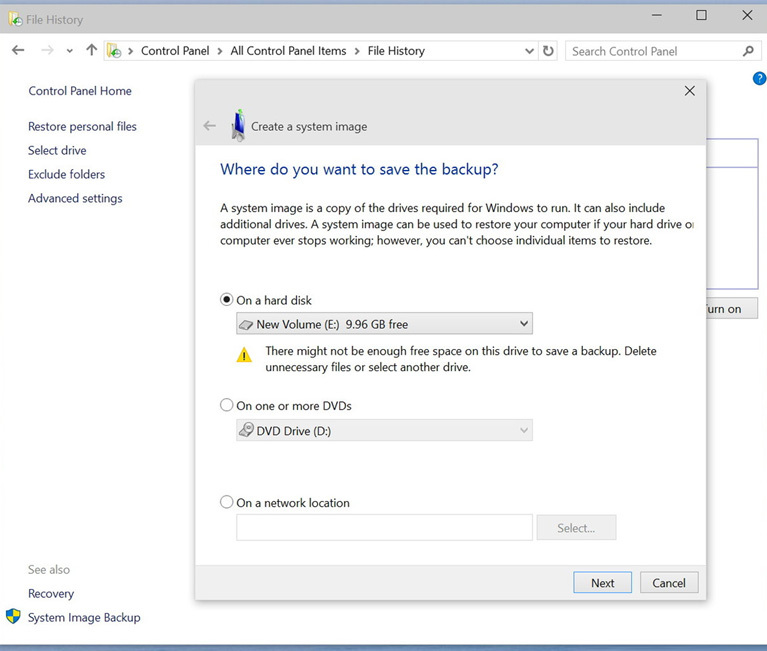 What is Windows System Image Backup? 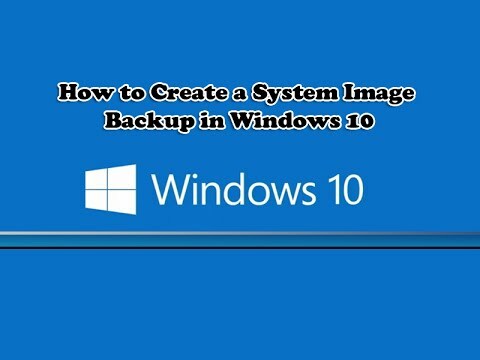 This is the Windows System feature that permits user to create a backup image of entire Windows in its present condition. This image backup will help you to deal with any types of data lose situation and save your personal data/settings. You can also use this backup to repair PC or laptop Error when system get refuse to start because of any internal error or malfunction. If you want to install Windows 10 on any other PC or laptop without downloading ISO file from the beginning then you can also use this file. Note: Before starting the creating image backup it is suggested to scan your computer with Windows PC scanner app. This will decrease the load of data by deleting junk files and removing unwanted registry keys. Step 2- Now click on the File History. Step 3- At the File History, click on the System Image Backup link present in the bottom-left corner of the window. Step 4- Now you have to connect an external USB hard drive with enough free space. Step 5- A backup wizard will open; here you will get three options to save the backup i.e. on a hard disc, on one or more DVDs and on a network location. Select one according to your need, in this scenario we are going select the hard drive. You can also create backup to blank DVD and a network share, but these features will slow down the backup process. Step 7- Confirm and start the process by clicking on the “Start backup” option. The backup could take 20 minutes to 2 hours. The entire process depends on the amount of data to be backed up. 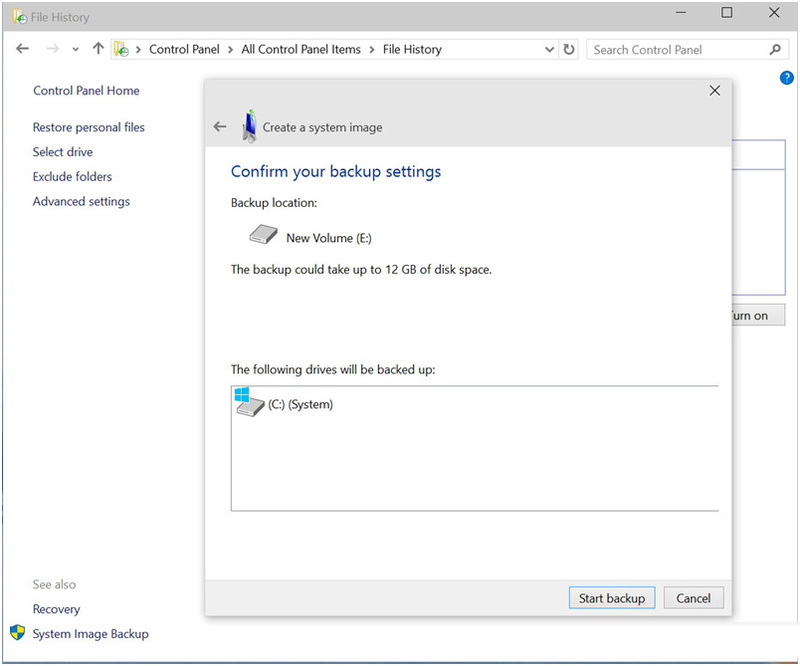 Step 1: Connect your hard drive with system backup image to your PC or laptop. Step 2: After it connect your Windows installation media to system and restart your computer/laptop. 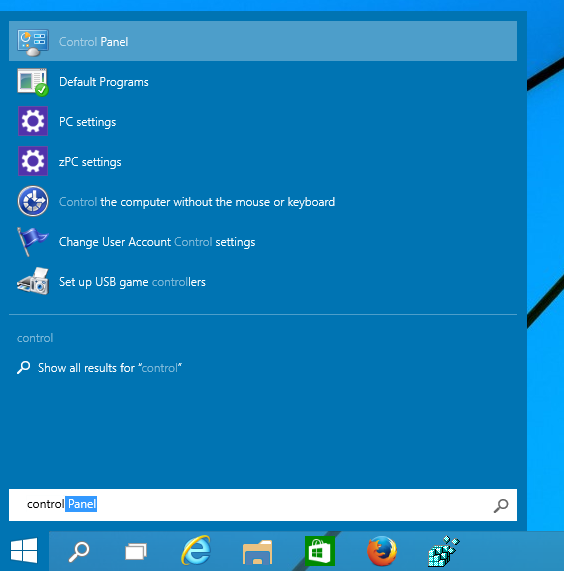 Step 3: Windows setup section will open, click on the Next and then choose Repair your computer present at the bottom left corner. Step 4: After it, click on the Troubleshoot and choose Advance options. At last choose the System Image Recovery and select what OS you want to restore from the Backup image. Click on the Next button -> Finish to restore the backup. Once the system restoring gets completed then it is recommended to scan your system with Windows 10 PC Scanner. This app will scan and fix all types of errors automatically so you not need to do anything manually.